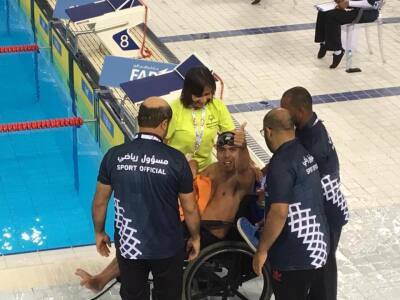 After a technical disqualification over the weekend, Aquiles Heredia rallied with a stellar effort in the breaststroke today—earning his first big win of the games, a silver medal! 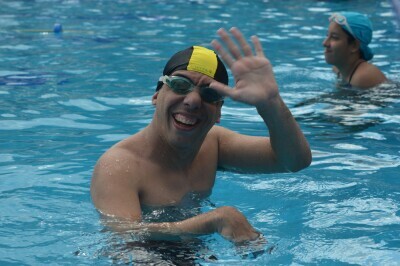 Aquiles Heredia is so determined to swim his best, he's improved his technique beyond what even his most supportive doctors had predicted. 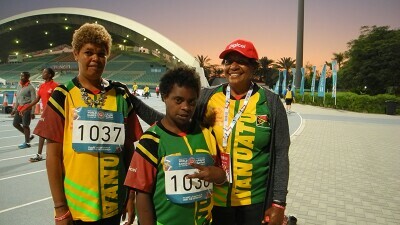 It’s been a day of ‘firsts’ on the first full day of Athletics training in official World Games venues! 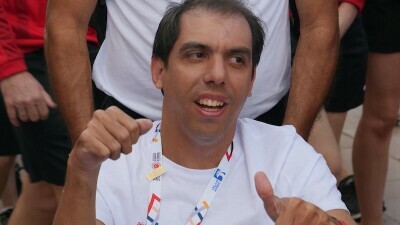 Aquiles' talent and dedication inspire his team...to achieve the 'impossible!' 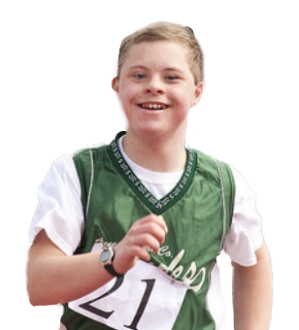 He is an accomplished athlete, who has been training hard for his second Special Olympics World Games competition. 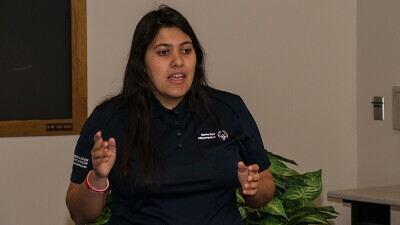 Emanuelle de Souza, SO Brazil, started her four-year term as a Sargent Shriver International Global Messenger in January 2019. More than a half-million young people from around the world greeted Pope Francis during his recent World Youth Day visit to Panama. 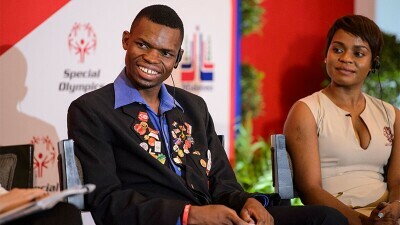 Voted in as the NEW Chair of the Global Athletes Congress, Nyasha Derere will serve as a member of the Board of Directors for Special Olympics.